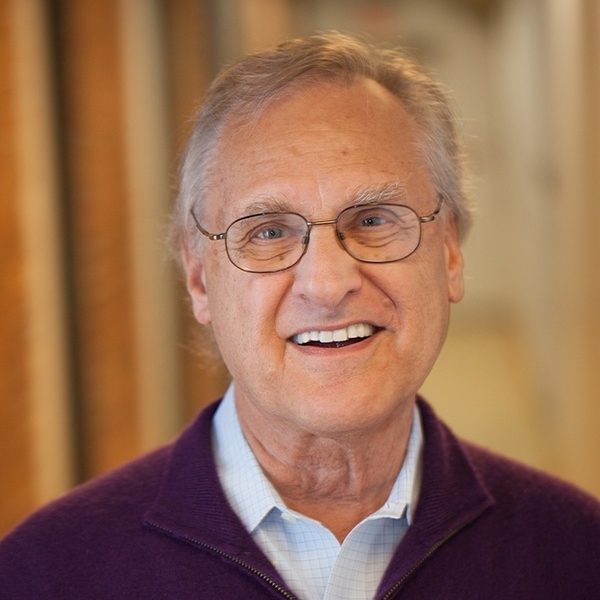 Mr. Stephen Lewis is the co-founder and co-director of AIDS-Free World, an international advocacy organization that exposes injustice, abuse, and inequality—the social ills that underpin and continue to sustain HIV. In addition to his work with AIDS-Free World, Mr. Lewis is a Professor of Distinction at Ryerson University in Toronto and board chair of the Stephen Lewis Foundation. Mr. Lewis is a Senior Fellow of the Enough Project. He is a past member of the Board of Directors of the Clinton Health Access Initiative and Emeritus Board Member of the International AIDS Vaccine Initiative. He served as a Commissioner on the Global Commission on HIV & the Law and on the Lancet Commission on Public Health and International Drug Policy. Stephen Lewis is a Companion of the Order of Canada, Canada’s highest honor for lifetime achievement. In 2007, King Letsie III, monarch of the Kingdom of Lesotho (a small mountainous country in Southern Africa) invested Mr. Lewis as Knight Commander of the Most Dignified Order of Moshoeshoe. The order is named for the founder of Lesotho; the knighthood is the country’s highest honor. Mr. Lewis is the author of the best-selling book, Race Against Time. He holds 41 honorary doctorates: 38 from Canadian universities, plus degrees from Dartmouth College, Johns Hopkins University, and the University of Miami in the United States.